Is it time to buy a new refrigerator? Is it broken? Is it old? Or do you simply just need a new one? Regardless of the situation, this Ideabook is dedicated to helping you to choose the perfect refrigerator tailored to your needs. Several questions and concerns that you may have will be answered through our fantastic homify tips and inspiring images. Choosing a refrigerator is not exactly an impulse purchase, like going to the supermarket to buy milk or bread. You need to be aware of certain constraints and precautions such as space, energy consumption, the quality, the colour and where it will be placed. Details make a huge difference when it comes to choosing your refrigerator. This is also an appliance that we cannot do without in our home. It preserves and stores our food at low temperatures, keeping it fresh and tasty for longer! When it comes to food and health, without a fridge we would be forced to buy food every day and we know that this is simply not possible—logistically and financially. Whether you want a simple fridge and freezer or something more flashy, there are plenty to choose from on the market. So be sure to read this article before buying one. Without further ado, let's look at these fantastic tips! You want to buy a refrigerator, right? So the first step is to establish a budget, creating an understanding of what you can or cannot spend. The last thing that we want is for you to get carried away while you're at the retailer and end up buying a really expensive refrigerator that you can't afford. We must stick within our budget, playing it safe is the best option! If you don't have a big budget, don't be shy. Nowadays the market offers a full product range and even at the lower end you can find some really good models. However, if you do invest more, then you can aim towards the top of the range. It's all a matter of preference—see how far you can get with your budget and the type of refrigerator that you want for your home. One you've set a budget, it's time to measure the space in your kitchen where the refrigerator will go. The gap for your refrigator is pretty fixed—you can't really make it wider or bigger as the kitchen units are mounted. 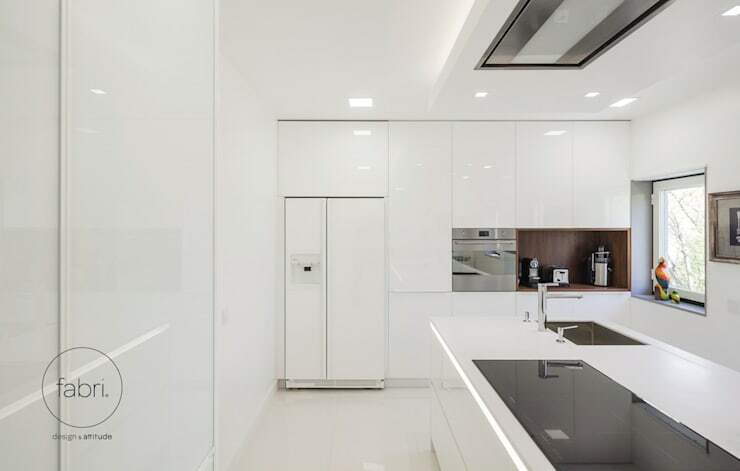 However, contractors and builders usually take into account the standard size of a refrigerator so don't fear too much unless you want a much bigger fridge. If you do want a bigger fridge, you may have to re-think where in the kitchen it will be placed. With the help of a carpenter, you are sure to find a solution. Once you have your measurements at hand, you can move on to the store! As we know, there are numerous different models of refrigerators from the simpler ones to the ones that are more high-tech. These days you can even have televisions featured in your fridge if you really want, everything is possible! 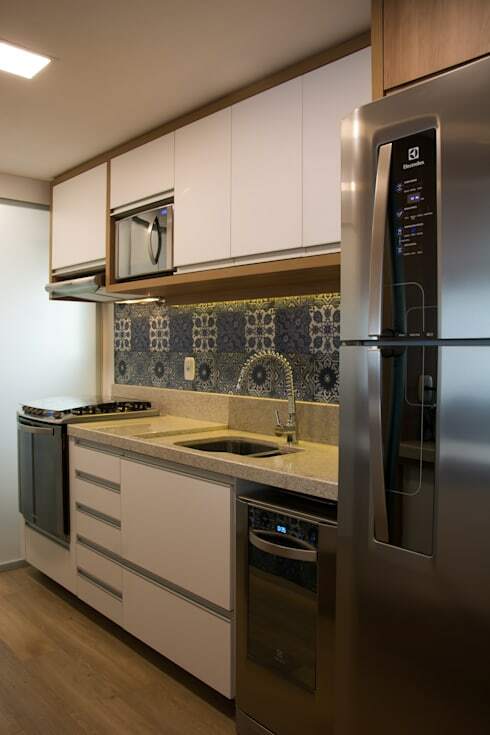 There are also ultra-modern refrigerators, which can be controlled with a touch screen. You can control everything including temperature and humidity and you can see your calendar, recipes or notes, which is ideal for the things like the shopping list, for example. Of course, if your kitchen is equipped with furniture and accessories that aren't high-tech, the fridge may look out of place. In fact, everything is a matter of determining what will work with the style and décor of your current kitchen as well as what you want. 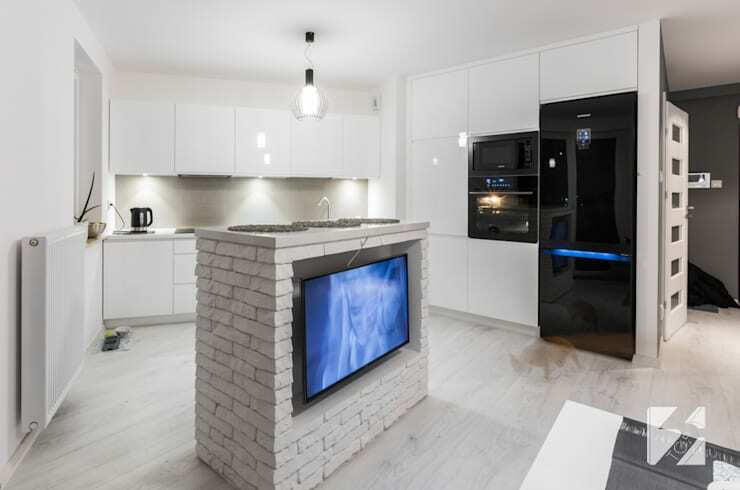 You may want basic functions or to take advantage of technological advances and have a kitchen of the future! Don't you love this design by Studio Marcio Verza? You've certainly heard about the all incredible fridge—one appliance that lets you create ice or pours you a glass of cold water. It is no longer a novelty on the market, but it is a feature that never loses its appeal. It's true that it is always in fashion and arouses the curiosity of all! When buying a refrigerator, one cannot help but have a little peek at the technology. A few years ago the price of one of these was very high but thanks to market competition and the normality of the product, you can now buy one of these at a very reasonable price. I mean what is better in summer than always having ice available? Anyone who has run out of ice in the hot weather will understand the problem that comes with every summer! If you want a cup of cold water without having to jump through too many hoops, then this is the perfect practical refrigerator, don't you think? You know the stickers with the letters A, B, C, D, E, F, G and colours like green, yellow, orange and red? Well, this is the information sticker indicating the energy consumption of the refrigerator. Between A and B means that the energy consumption is very low, while C is the intermediate value. The letters D, E, F & G mean that the refrigerator is not very economic and uses up more energy. This is an important fact, since the refrigerator is the appliance that is permanently connected to our electricity supply. Long term this could make a difference to your bill! The refrigerator design is also very influential, there is no doubt. The typical white refrigerator can be traded in for something modern and design-friendly. Think black or stainless steel, which gives a whole new look and feel to the kitchen. 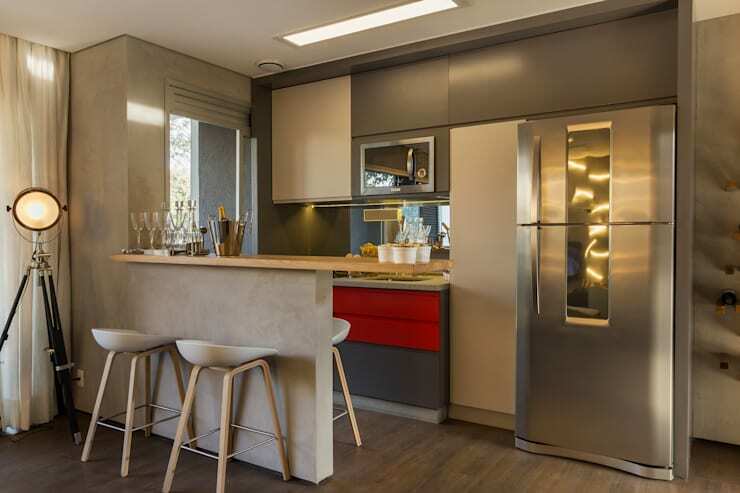 For the more daring, you can always opt for a colourful refrigerator and there are many on the market, including red, yellow, blue and other colours. These can add a very attractive twist to the kitchen! Whether you want a modern or vintage design, it's just a matter of matching it to the mood of your kitchen. All that matters is here is what is best for you! The refrigerator often tends to be too small, especially on those days during the month or the week when we arrive home with bags full of shopping. In the fridge, we're juggling fruit, vegetables, yoghurt and other groceries with limited space and only a few shelves! And it never lasts long, after a few days the food is gone, the shelves are empty and there is a need to go shopping again! To avoid too many trips to the supermarket and especially if you have a very large family, it is best to opt for a family-size fridge. You can find large refrigerators in the shop, which have a capacity of between 400 and 700 litres. This is ideal for more than six people. The family solution is packed with shelves, ready for you to full! Interesting and useful! We are finishing this article on the topic of beauty and cleanliness. What could be better? While cleaning a fridge is not always the most fun thing to do, nor the thing that we are most enthusiastic to do, washing it regularly is necessary for good hygiene. To help with this when you are often busy in the hustle and bustle of day-to-day life, we suggest opting for an antibacterial refrigerator. This will surely help with the maintenance of the fridge, as well as food preservation. 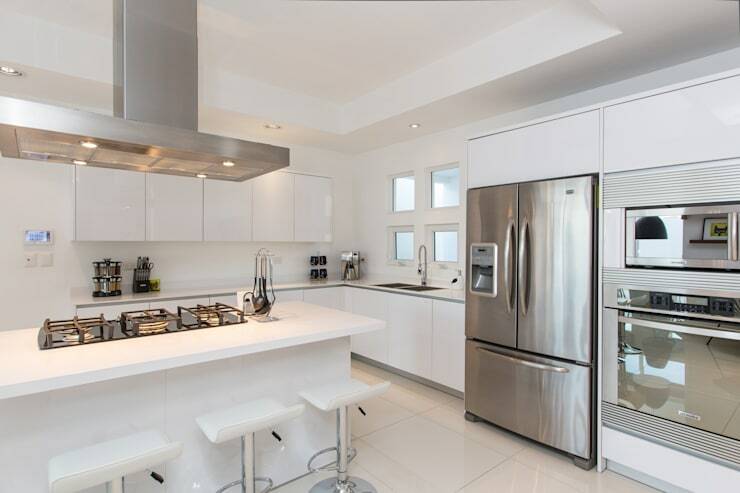 But if you do need to give your refrigerator a good scrubbing, then you can do it with vinegar, baking soda or lemon. A non-abrasive disinfectant is good for the inside of your fridge as it won't harm your food. Good food hygiene is very important! For more kitchen inspiration, consider: Fresh Thinking! How To Store Groceries To Make Them Last Longer. 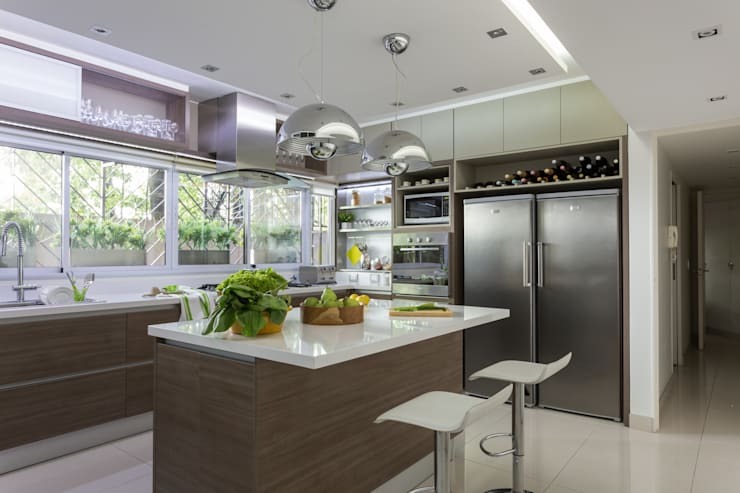 What type of fridge is right for your home? 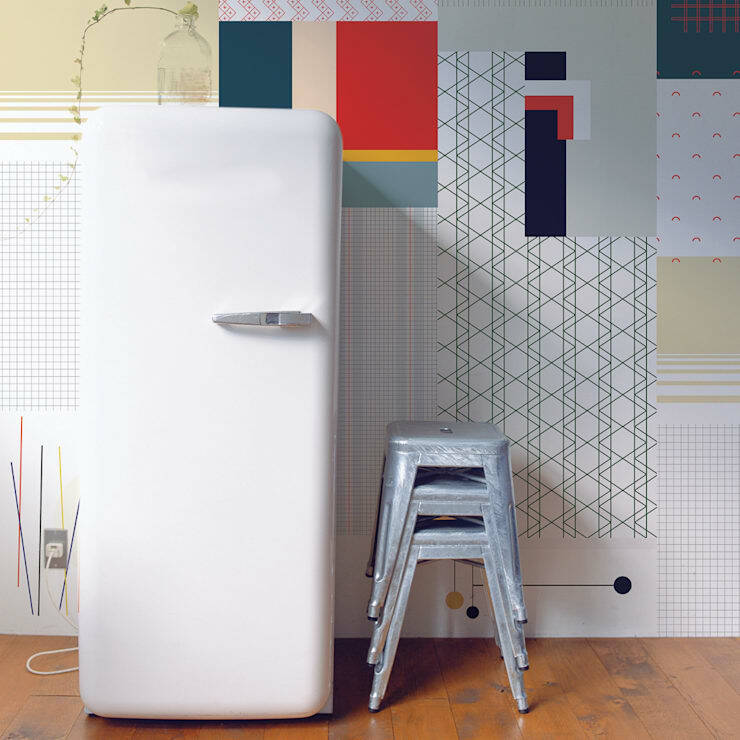 Are you more chilled out about buying a new fridge now? Let us know!